Creating memorable portraits for over 35 Years. Jim Harris Photography is based in Fort Lauderdale, Florida. 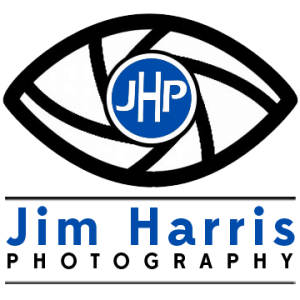 Jim Harris is a South Florida Photographer with over 35 year experience in capturing memories and special moments from his customers in Miami, Fort Lauderdale, and the Palm Beach areas. Yes, that means Broward County, Dade County, and Palm Beach County. If you need South Florida Photography Services, then contact Jim Harris today!